It’s been a busy summer for Maxpro. As of this month, we’re in a new home, even though it isn’t that far from our old location. 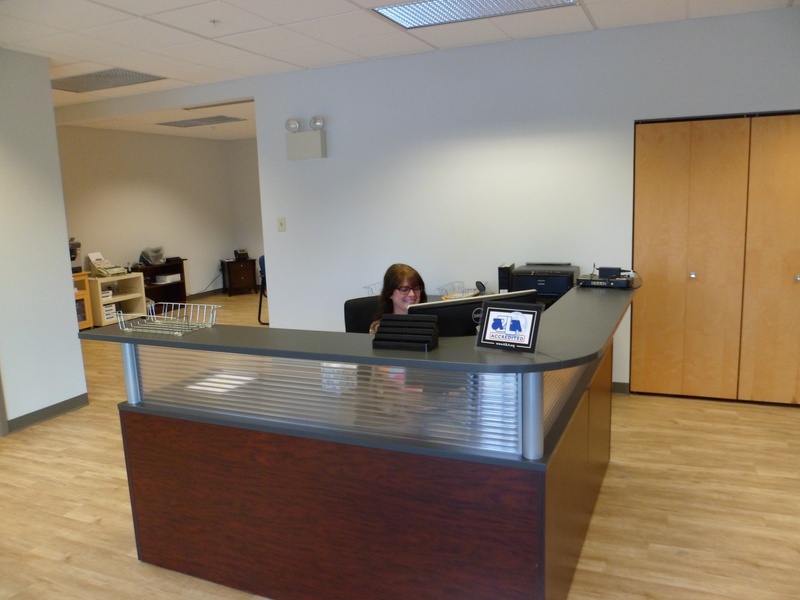 On July 1, we moved into our new headquarters at 427 Sargon Way, Unit D, in Horsham. It’s part of the same office park that we’ve called home since we began operations in 1993. 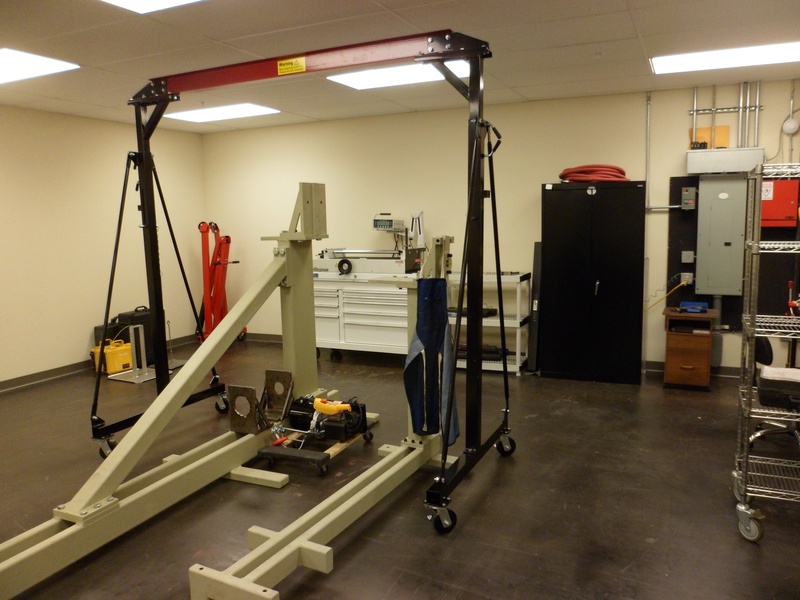 Separate repair spaces for pneumatic, hydraulic and electric equipment. 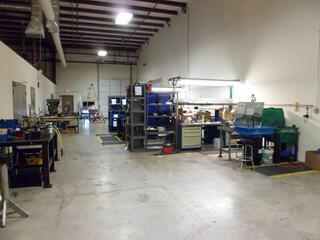 A dedicated and environmentally-controlled calibration torque and pressure lab. Conference rooms, meeting rooms and training areas. Despite these changes, our aims are the same. 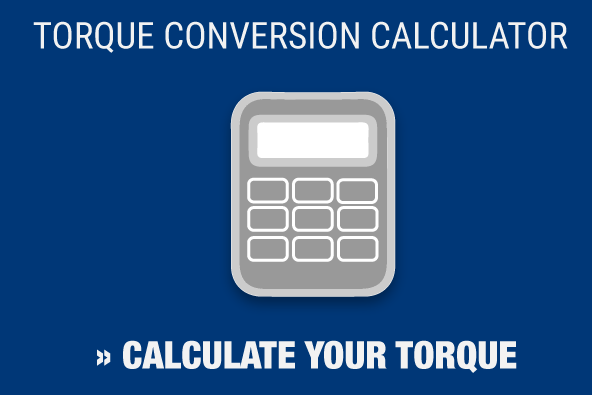 We want to provide our customers with top quality torque tools. And we want to provide excellent calibration services through our highly sought after ISO 17025 accreditation. Maxpro has spent the last 13 years cultivating a reputation as a trustworthy provider of hydraulic, electric and pneumatic torque wrenches and other tools. Our lab is one of the few in our field with ISO 17025 certification, allowing us to calibrate tools to the industry’s toughest standards. Contact us today to find out how we can help you prepare for your next job. We look forward to the chance to show off our new location.